66 x 66 - 4356 sqft. Charming well maintained 2,437 sqft home sitting on a 4,356 sqft lot in one of New Westminster's most desired neighbourhoods: The West End! This home features 4 bedrooms, 2 bathrooms and a great family layout over 3 levels. 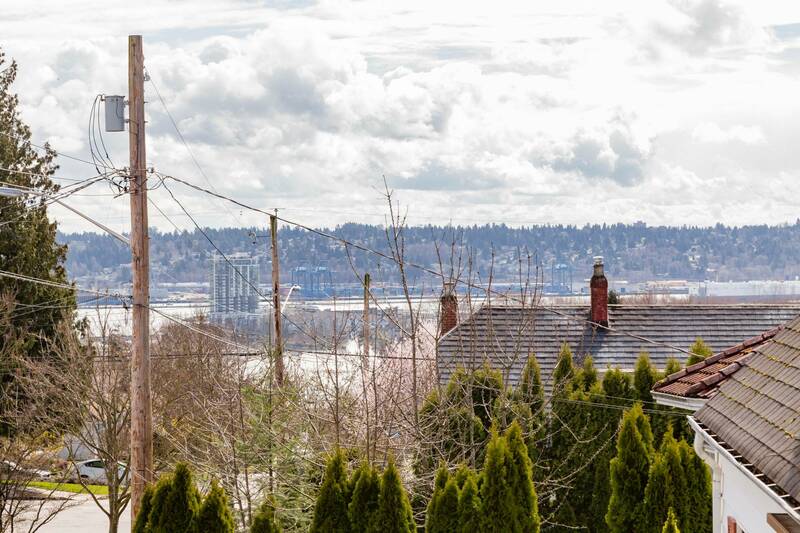 The main floor boasts a good sized living and dining room, 1 bedroom and a spacious eat in kitchen with access to the huge south facing patio showcasing a beautiful river, city and mountain view! Upstairs features 2 bedrooms and 1 full bathroom and seemingly endless storage. The basement has a separate entrance with 1 bedroom and a large rec room. 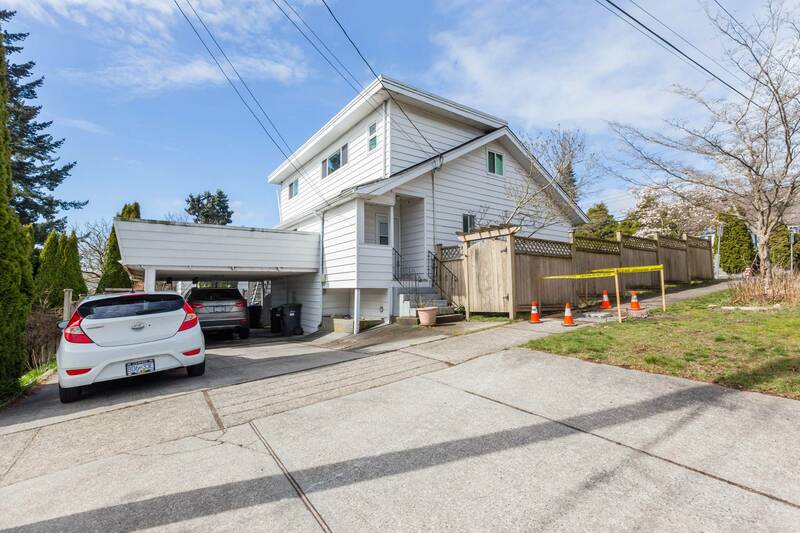 Fantastic location and neighbourhood, just steps from Lord Tweedsmuir Elementary and 6 blocks from the skytrain station! 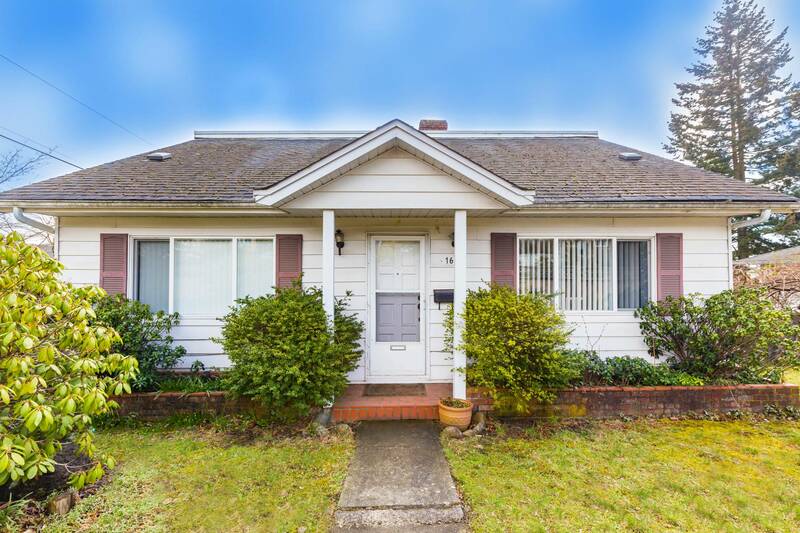 This makes for the perfect starter home or investment property! 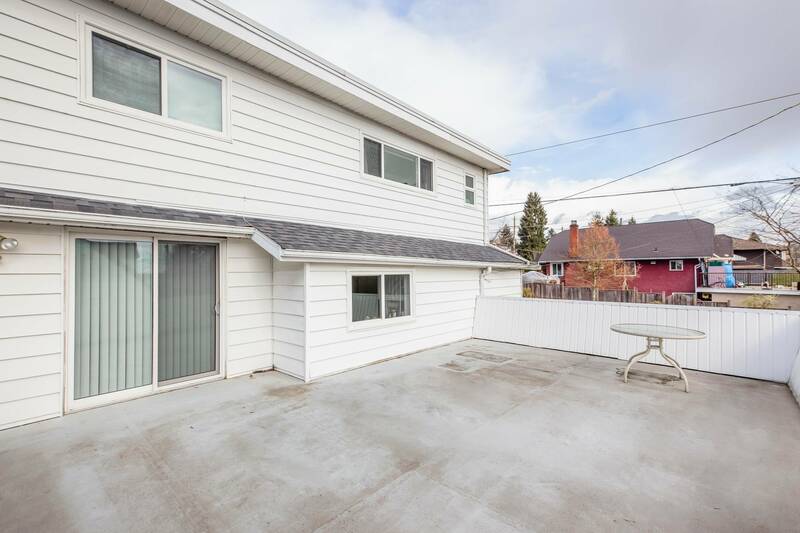 3 off street parking included and a fully fenced yard!